We’re on the radio, and we’ve got a point to prove. Some people don’t use their fireplaces because they aren’t sure if the fireplace is safe. The fireplaces go unused for years, despite all of the romance, friendships, and bonds that could be shared around them. You don’t have to be one of those people. Let Wisconsin Chimney Technicians repair or rebuild your chimney. 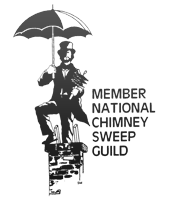 We are hometown Wisconsinites, cleaning and repairing chimneys for hometown Wisconsinite prices. 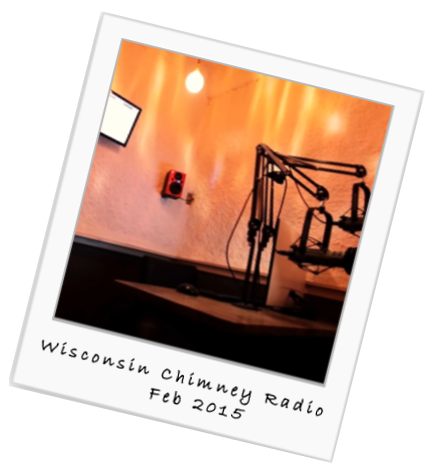 Owner and founder Jeff Keppinger voices the Wisconsin Chimney radio ads himself. You can hear the Wisconsin in his voice. He genuinely cares about Wisconsin and its residents because he is one. These radio advertisements started in February of 2015 as a way to reach out to residents and help restore a once-central part of their homes. Ensuring safety-restoring luxury. 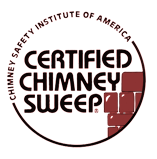 Contact Wisconsin's expert chimney technicians to have your chimney serviced today.